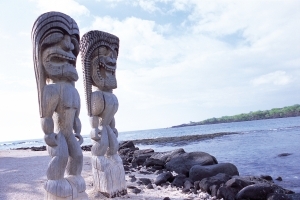 The Hawaiian Islands are located in the central Pacific Ocean, in the northernmost part of the Polynesian group. In 1959 Hawaii became the newest state of the USA attracting a massive number of tourists from Northern America as well as the rest of the world. The attraction to visit Hawaii came not only from tourists but also from surfers, biologists and volcanologists. The Hawaiian Island chain is made up of hundreds of islands spread over 1,500 miles (2,400Km) The eight main islands including Hawaii (or the Big Island, as it is known) lie on the south eastern end of the archipelago. 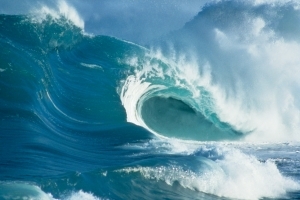 The capital of Hawaii is Honolulu on the island of O’ahu made famous in many movies and surfers alike. 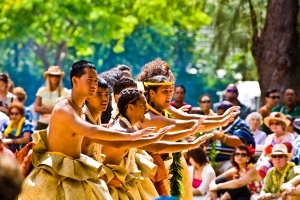 Hawaii's culture is diverse with many North American and Asian influences as well as its own Polynesian Native culture. There are over one million permanent residents as well as US Military Personnel. It would be impossible to select the 10 BEST Hawaiian attractions as everyone would come up with a different 10 favorites. 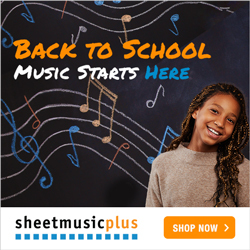 I have selected some of my favorites and listed some of the other things to do also. 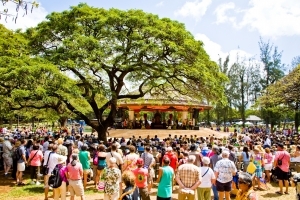 I advise everyone who visits Hawaii for the first time to visit the Cultural Centre. It is fabulous for families, couples or individuals. The cultural centre is the perfect place to learn about the seven different Polynesian cultures and helps you to understand more about the warm friendly people of this region. Allow a whole day to spend here as there is so much to do and see. There are spectacular shows. IMAX movies, restaurants and shopping. Over all a really enjoyable day for everyone. This is definitely a must to see. Where else can you witness nature at its full force and see new land being created in front of your eyes. Kilauea is one of the most active volcanoes in the world. 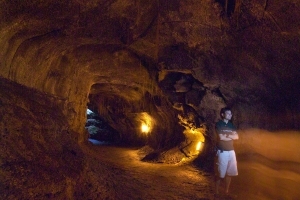 Take a hike through the lush rainforests, walk through the lava tubes and view the activity first hand. 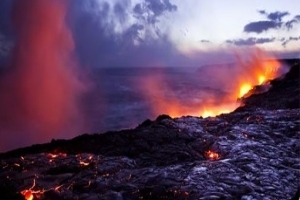 Hawaiian volcanoes, unlike the more destructive volcanoes in other parts of the world, ooze lava continuously and because steam is constantly being released there is very little build up of pressure and not much chance of a huge explosion. The current eruption began in January 1983 and has been flowing ever since. The lava flows for seven miles out to sea. Haleakala, one of the largest mountains is a dormant volcano and sits more than 3,000 feet above sea level. You can climb to the top of the volcano and look directly into the crater. This is said to be a life changing experience. 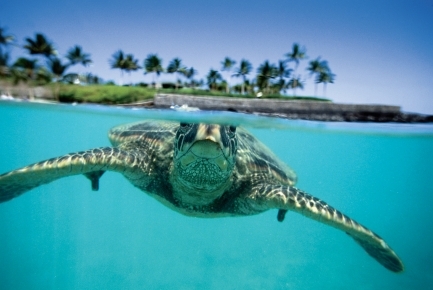 Without a doubt Hawaiian beaches remains one of the major attractions for tourists. Hawaii has some of the most spectacular beaches in the world so if you are looking for a beach holiday it is hard to beat. Sunset Beach is one of the most beautiful beaches in the world and hosts surfing competitions throughout the year. 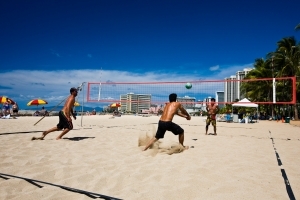 Waikiki Beach in Honolulu is probably the most crowded beach as it has been the center of activity, buzzing with tourists, surfboards and resorts. While visiting Kauai you really should experience the helicopter tour. As 80% of this island is inaccessible by foot this is truly the only way to appreciate this unique place. You will be overwhelmed by the spectacular scenery from the air, while your tour guide/pilot will give you all the information and history of the area and answer all your questions as you gaze in disbelief . 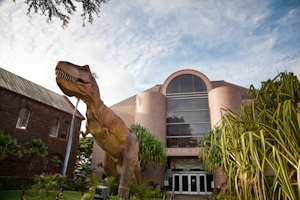 If history is your thing Bishop Museum has a great collection of artifacts and information from Hawaii’s history. Pearl Harbor Memorial is a tribute to those fallen soldiers who lost their lives in World War 11. Molokini is a popular snorkeling site in Hawaii. 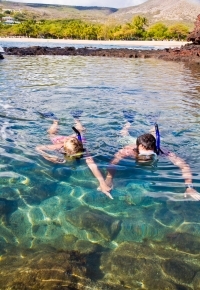 Molokini consistently has the clearest water teaming with beautiful fish. On most days visibility is between 80 and 200 feet. Located several miles off the south shore of Maui directly across from the Wailea/Makena area, the only way to get to Molokin is by boat. If you are into snorkeling you will love this spot. Hanauma Bay Nature Preserve, Honolulu is another great snorkeling spot with an abundance of colorful fish that will take your breath away. The Waimea Canyon is often referred to as the “Grand Canyon of the Pacific” and can be found inland on the western part of Kauai. The Waimea Canyon is spectacular with its colorful interior walls and deep crevasses on the outside cliffs. The canyon is one mile wide, 10 miles long and over 3,600 feet deep. The light and shadow throughout the day on the colorful layers of rock is extraordinary. Hawaiian Waters Adventure Park, Kapolei, Oahu is where the kids can have lots of fun. Even the big kids will love this huge waterpark to relax and enjoy. This is the only Royal Palace in the US. The Palace was the official residence of King Kalakaua and Queen Liliuokalani, the last king and queen to rule Hawaii. 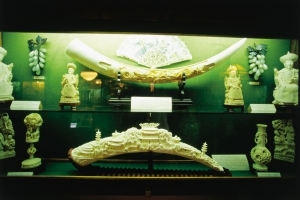 Guided tours around the palace cost $20 for adults and $5 for children but it is worthwhile if you are interested in the history of this magnificent building. The 100 feet waterfall will take about one hours hike through some beautiful vegetation to reach it but worth the hike to experience the beauty and tranquility of the falls when you get there. Great photo opportunity.